There is no shortage of vendors competing for business at every part of the enterprise network – every vertical, every size business, from the edge to the core. None are created equal, but a few have separated themselves from the pack to become the 10 most powerful. This is Network World’s understanding of the most powerful enterprise networking companies, which we based on our own research, consultations with trusted industry analysts and the work of our in-house journalists. 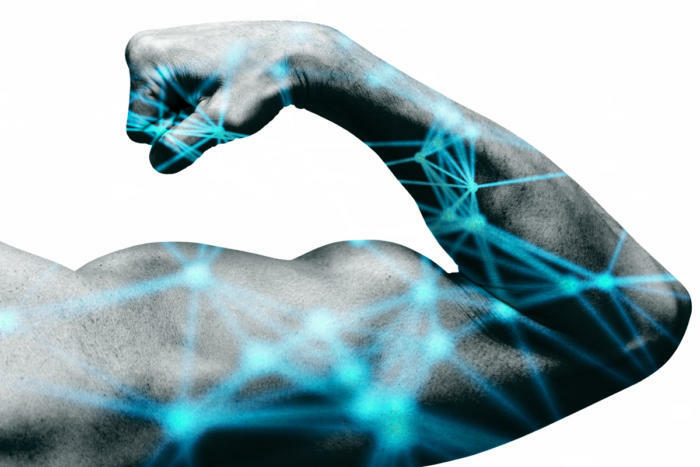 For our purposes, we thought of power mostly as market share in key areas of the enterprise networking marketplace – specifically core networking, monitoring and management, WLAN and the edge, though we did consider their technology bases and important market factors as well. Enjoy. Having bought up Brocade’s data-center business from Broadcom, nabbed Avaya’s networking business and acquired Zebra Technologies’ LAN business in 2016, Extreme’s existing switching and routing now forms the basis of a surprise up-and-comer on the enterprise networking scene.